Eliminate the unwarranted signs of aging in your face and neck. 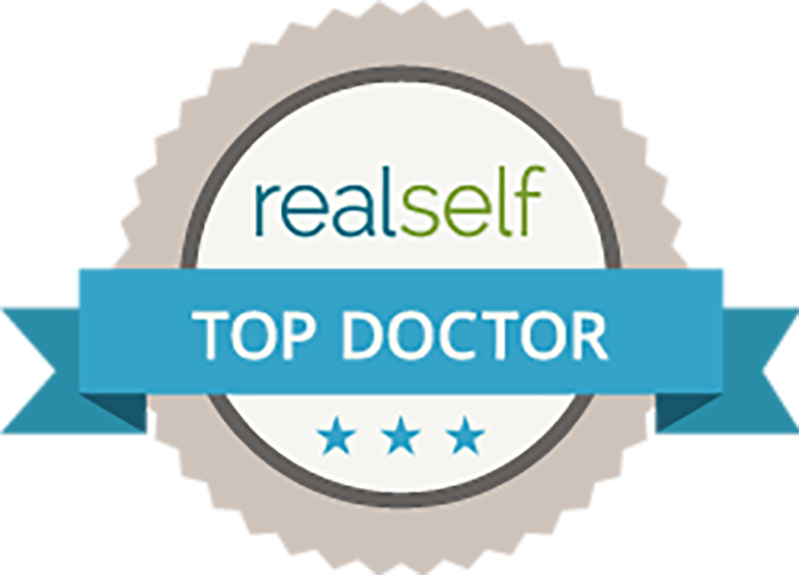 Dr. Isabel Balza has perfected and specialized her techniques for Facelift Surgery in Tijuana, Necklift in Tijuana, and Body Contouring in Tijuana. After completing her Fellowship with Dr. José Guerrero Santos, Dr. Isabel Balza, opened her private practice BM Plastic Surgery, where she continues to provide deeply rewarding work of improving others’ lives. The procedures are completed in the Baja Plastic Surgery Tijuana’s most advanced medical facility, CER Hospital in Baja California, Mexico. Plastic Surgery Tijuana Mexico top surgeon, Dr. Balza Mirabal, is highly sought after for her specialized techniques in Facelift, Tummy Tuck, Liposuction with Fat Injection or BBL, Breast Augmentation with Silicone Implants, Breast Lift with or without Breast Implants, Mommy Makeover, Post Bariatric Body Contouring, Blepharoplasty (upper/power eye lids), Facial Injections (fat transfer; fillers; botox), Arm lift or Brachioplasty, Thigh lift and Vaginal Rejuvenation.